Read up on the latest social recruiting case studies from companies amplifying their employer brand and attracting talent. 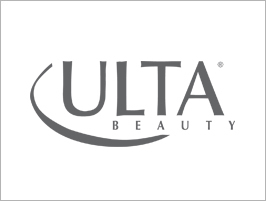 ULTA Beauty has been growing at a record pace. To meet unprecedented hiring demands, especially during retail’s busy holiday season, ULTA Beauty partnered with CareerArc and achieved 70% rise in applicants and 53% increase in holiday hires. 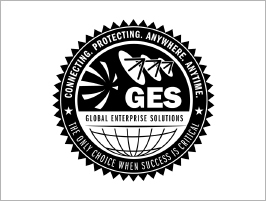 Recruiters at DRS Global Enterprise Solutions, one of the nation’s leading defense contractors, must identify and cultivate relationships with highly specialized and sought after talent across worldwide locales. 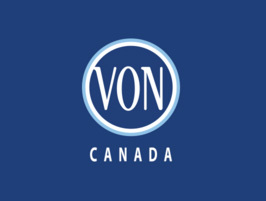 CareerArc helped Canada’s longest-standing home and community health care charity find more qualified, credentialed candidates with CareerArc Social Recruiting. 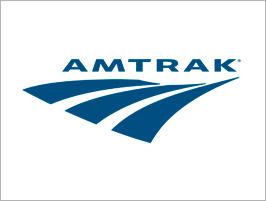 Amtrak oversees a national rail network with the support of more than 20,000 employees. Learn how CareerArc helped Amtrak prove real ROI, delivering 80% more hires at a 95% lower cost-per-hire. 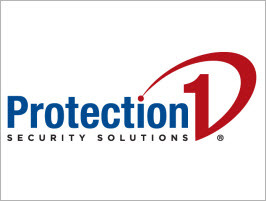 Protection 1 is the largest full-service security provider in the US and has about 300 open jobs to fill every month. However, filling these positions grew difficult: Protection 1 observed how applicants received from traditional job boards hardly ever met the qualifications of their ideal hire. The company partnered with CareerArc to increase the quality of its applicant pool. 84 Lumber took advantage of social recruiting--an effective hiring channel and strategy still largely overlooked by larger, rival brands. With CareerArc, 84 Lumber gained competitive advantage against industry goliaths battling for top talent by amplifying employer brand, decreasing time-to-fill, and shrinking cost-per-hire. 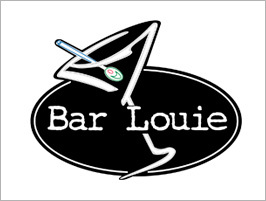 Fast-growing restaurant brand, Bar Louie Restaurants, decreased time-to-fill, increased quality-of-hire, and boosted employee retention all during one of their most aggressive growth periods. Learn how Bar Louie partnered with CareerArc to drive these results. 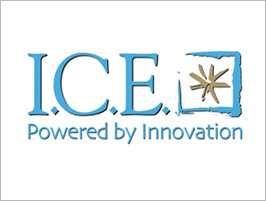 International Cruise & Excursions, Inc. (ICE) recruits in one of today’s toughest hiring environments, characterized by fierce, local competition for high-quality telesales talent. 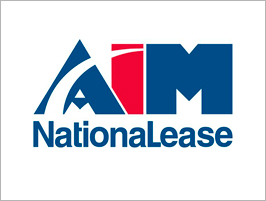 AIM NationaLease (AIM) is the largest, privately owned truck leasing company in North America. Although the economic recovery has increased hiring demand across all industries, the talent dearth that exists in the trucking and transportation business today is unmatched. 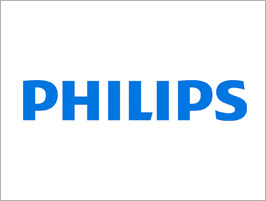 Read about how Philips, a world leading health and well-being company, and CareerArc worked together to implement a successful social recruiting strategy to attract specialized talent. 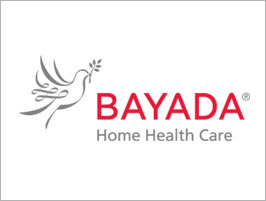 Learn how Bayada, a leading home healthcare provider, lowered its time-to-fill by 15% utilizing CareerArc as part of its recruitment strategy.